Located in Clearwater, Florida, Breezy Dental has established remarkably patient-friendly policies to benefit its patients seeking dental care. Born in Westchester, New York, Dr. Michael DiPiazza is the owner and primary care provider at Breezy Dental. While the practice sees patients of all ages, the majority of patients are post-retirement and have very specific requirements of what they can spend on their health each month. This is one of the reason that they have chose to offer Financing through iCare Financial. A few years ago, Breezy Dental decided to adopt some new payment policies with the goal of enabling more patients to get the care they need. They launched a discount plan specially designed for patients without dental insurance, and later they also began using iCare Financial as well. Since that time, the practice has seen significant growth. 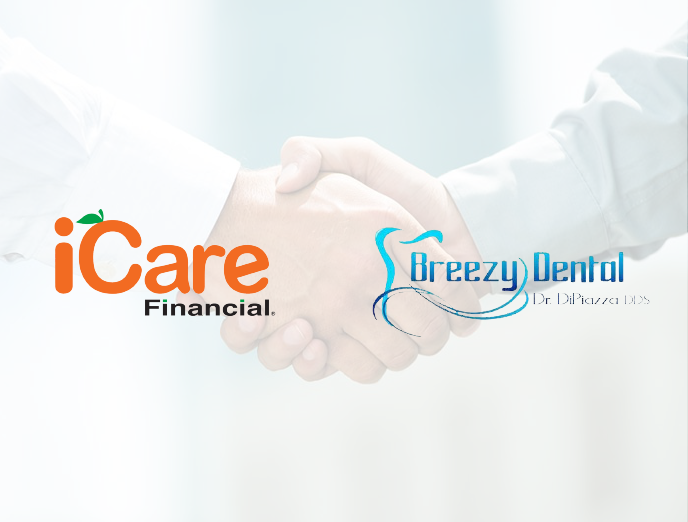 Patients are able to take advantage of the Breezy Dental discount plan and then use iCare Financial to pay for their treatments. Patients also have spread the word about flexible iCare Financial payments, further increasing the number of new patients that the practice sees. 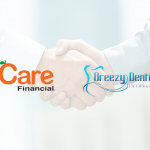 Ever since Breezy Dental began using iCare Financial, they started to use dental credit cards like Care Credit less and less. Dr. DiPiazza specified that there is often a direct correlation between how much money people have and how much dental care they need. In other words, if they have more money at their disposal, they will need fewer treatments and vice versa. That’s why a workable solution like iCare Financial is so valuable for patients who are low on funds.